Below you can view all the homes for sale in the Wilson Village subdivision located in Carmel Indiana. 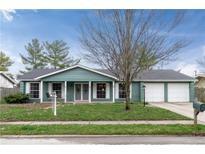 Listings in Wilson Village are updated daily from data we receive from the Indianapolis multiple listing service. To learn more about any of these homes or to receive custom notifications when a new property is listed for sale in Wilson Village, give us a call at 317-427-7201. The updates and location can't be beat! MLS#21632632. 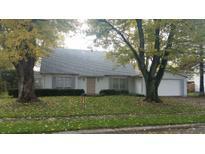 Keller Williams Indpls Metro N.
Original hardwood floors in all bedrooms were covered with carpet. Street light next to property. MLS#21632231. Mentor Listing Realty Inc. 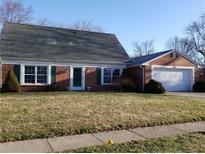 Owner had home pre-inspected and made all appropriate repairs prior to listing to it's move in ready for you! MLS#21630400. ERA Real Estate Links. Master bedroom on main level. Kitchen / family room enjoys fireplace. MLS#21628654. Chapman-Osborne Legacy Rltrs. You're going to LOVE this property! MLS#21627625. Karen Tanner Real Estate Group.